All this cold weather we’ve been having can be murder on hair – I don’t know about you, but I’m pulling out the straighteners more than usual. Plus sleeping with the heating on, wearing scarves and when it gets really cold, wearing hats are all pretty rough on strands. 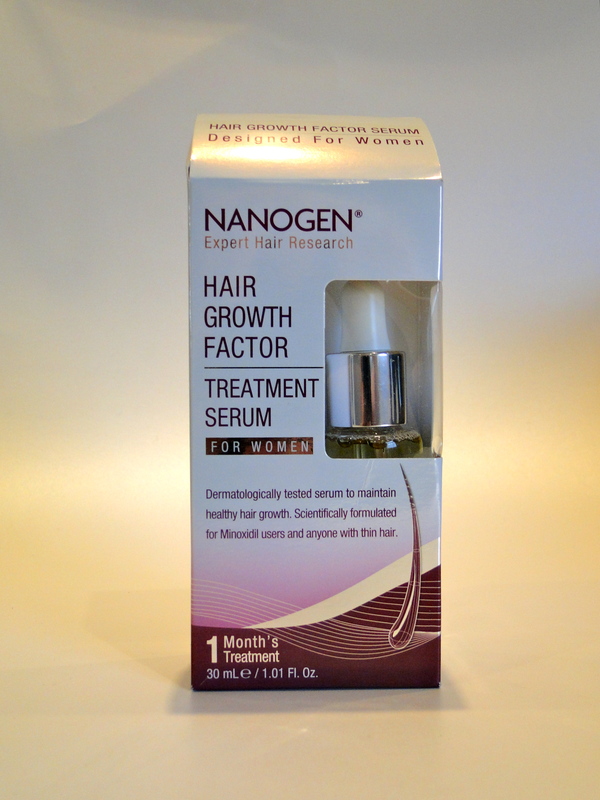 So that I don’t feel too guilty about it all, I’ve been turning to Nanogen’s clever serum. 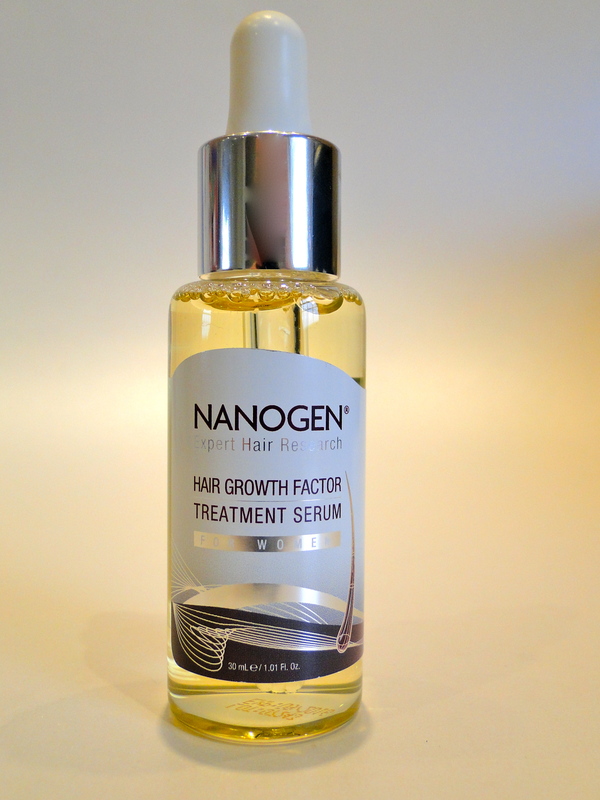 Coming in a dinky little bottle with a dropper cap, Nanogen’s Treatment Serum is designed to encourage healthy hair growth as well as protecting your hair from damage. 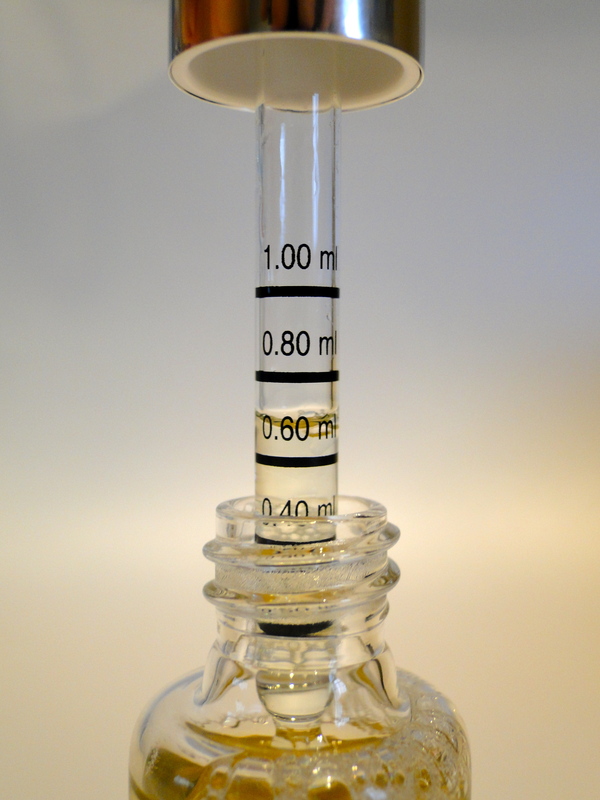 The dropper is handily marked inside, meaning you can easily use the recommended 1ml per night. It’s quite a thin treatment, but I love the results. 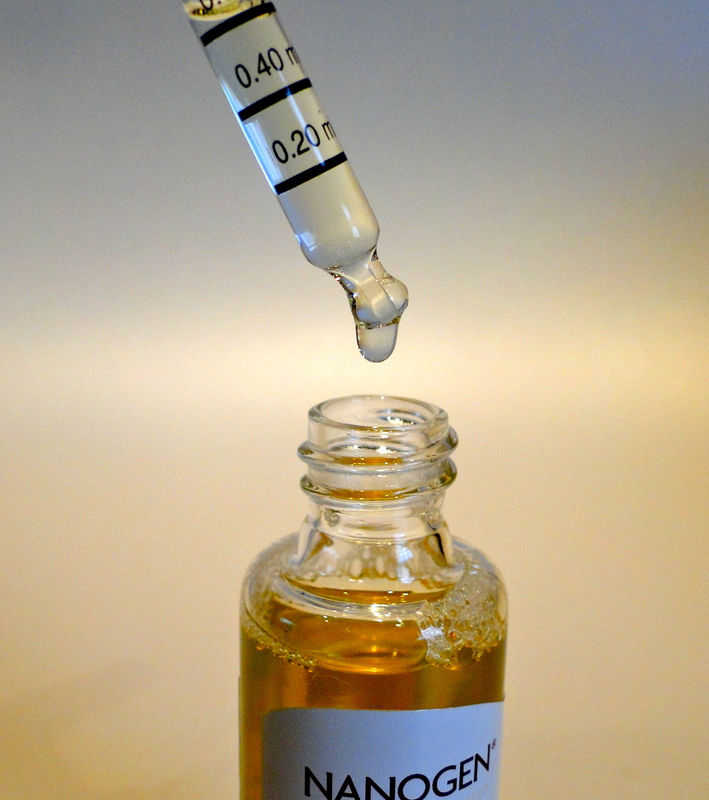 Every night I dropper on 1ml to my roots, massage it in then go to sleep. In the mornings when I wash my hair it has definitely been feeling stronger and looking healthier.